We’re Falling Head Over Heels. pop quiz: the lyric above is from what song and artist? clue: the BBC music sound of 2018 is an unknown from out of town. I guess that if, like Aksel Lund Svindal, you had been skiing in the mountains of Norway since you were three years old, you’d either love them or hate them. Aksel loves them and believes that it is the “raw nature” of the region that keeps attracting him. This skiing video produced with Visit Norway, shows why Aksel Lund Svindal believes Norway is such an amazing destination for alpine skiing. 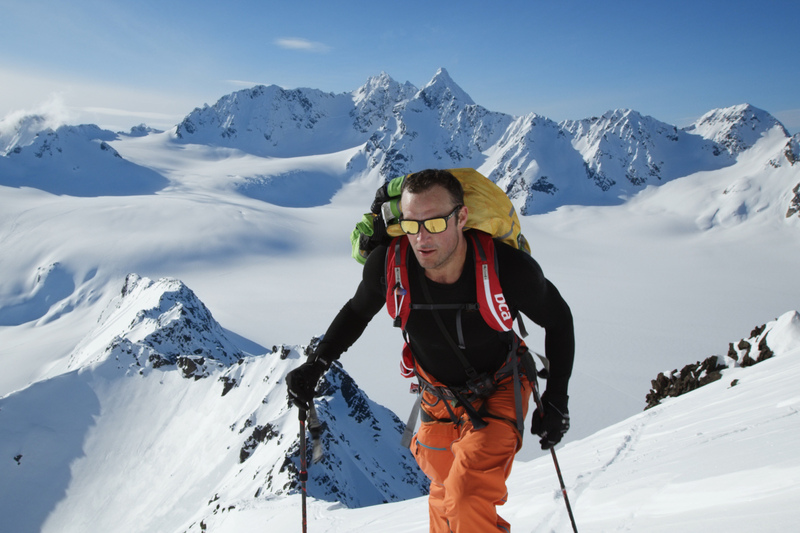 Aksel’s passion for the Norwegian mountains is indeed quite apparent when he shares why he thinks Norway’s raw nature has made him one of the world’s best alpine skiers. Aksel was only three when he tried skiing for the first time in the Norwegian mountains. Since then, skiing has taken him around the world, but his love for Norway’s raw nature and experiences away from the pistes – off-piste, back-country skiing and summer skiing – keep taking him back. “Skiing isn’t just about being the fastest or the best. It’s about experiences, being outside, the tracks you leave behind, the top you climb, the nature, light and fresh air”, explains Aksel. If you are used to Alpine skiing in Southern Europe, Scandinavia is very different. It’s usually colder and resorts just seem to pop-up out of miles of pine forests and wilderness. My ski review of Yllas in Finland was not very complementary of this landscape. Maybe I need to give it another try. pop trivia: Norwegian singer songwriter, ‘Sigrid’ released ‘Strangers’ digitally in 2017, the lyric is a line from that song. She is one of a growing number of singer songwriters making their breakthrough online.